You Know You Ain’t Right! 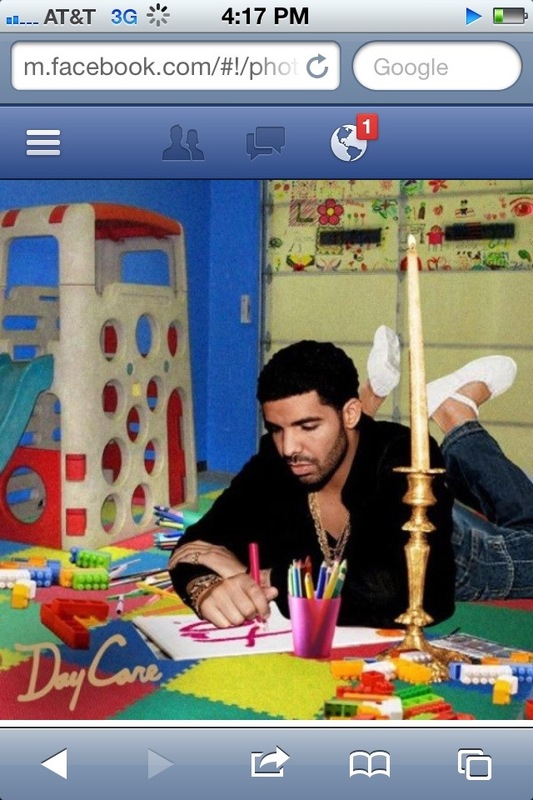 Drake’s new hustle? What’s wrong with this picture… besides the kicks? Jay and Lebron aren’t the closet friend as of late but Nike took the op to creat the shoe in honor of the Watch The Throne album. I wonder of Lebron is cool with this… or was it his idea? New songs coming soon Johnny Juliano, Superstar O, Flawless and more. I’ve been on a crazy hiatus making new songs and recording song for the album with All City. Unfortunately I haven’t posted any things new in a while but that will change soon. I have a few new joints coming out that will produced by up & coming heavy hitters like Johnny Juliano, Superstar O which whom I’ve worked with a few times and new producers like Flawless (Who produce for MMG/RocNation artist Wale) and much more. R.I.P. 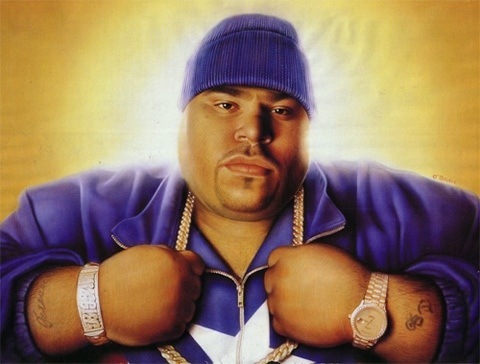 Big Pun. My favorite Big Pun verse.